As a leading practice in the field of hair restoration and FUE hair transplant, Alaxis Aesthetics Clinic is one of the best choices for your hair restoration needs. 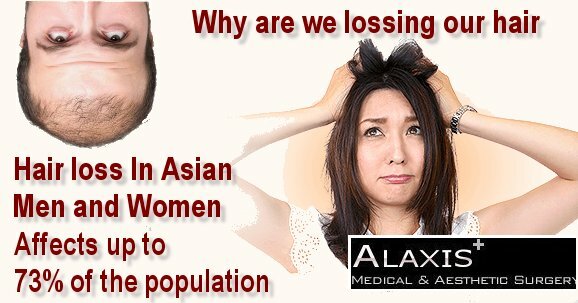 Contact us today for a consultavtion on FUE Hair Transplant and what Alaxis Aesthetics Clinic in Singapore has to offer. 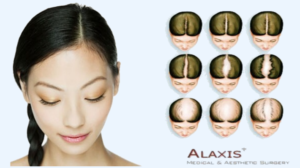 Experience counts in providing the good hair transplant services to clients in Singapore, Dr Donald Ng, has over 10 years in the field of FUE hair transplants. Hair Transplant Follicular Unit Extraction FUE – Single day multi sessions. Hair Transplant Repairs and Revisions – If you are not satisfied with a previous hair transplant procedure from another clinic, our team of hair transplant specialists can offer you options on how to revise your current hair transplant and make it appear more natural and seamless. Scar Revisions from a previous FUSS procedure – Using hair grafts and/or scalp micropigmentation we can conceal the look of an unsightly scar. Is the texture of the hair determined by the ‘nutrient’ I give to my hair/ scalp after the transplant? 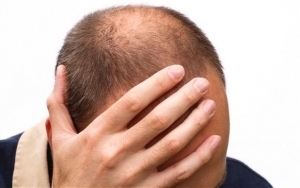 Hair transplant is traditionally a very costly procedure especially in the US and Europe. 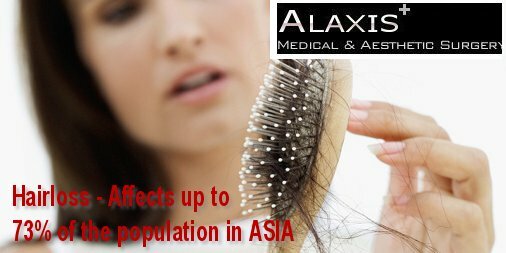 But in Asia, prices have become very much more competitive so hair transplant has become a viable option for treatment of hair loss. The treatment ranges from $10 – 4 per graft depending on the treatment centre and the method used. Generally, FUE (Follicular unit extraction), because it is newer and much safer, will cost more than the Strip Method. 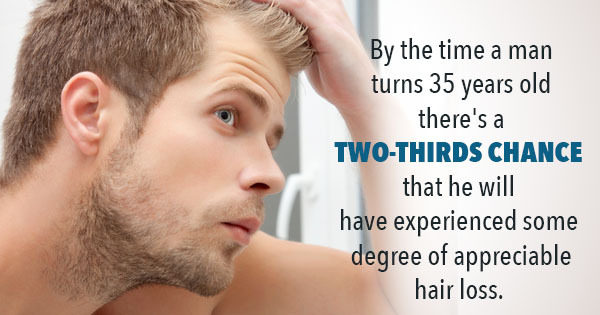 Most patients need 500-1500 grafts. After the transplant, most patients are advised to continue with oral medication such as Propecia or Proscar or use the topical solution Minxoidil to maintain the original hair as well as to enhance the growth of the transplanted hair. Even if you do not use them, the texture of the transplanted hair will not be affected. It just needs some time to grow – usually six to nine months.